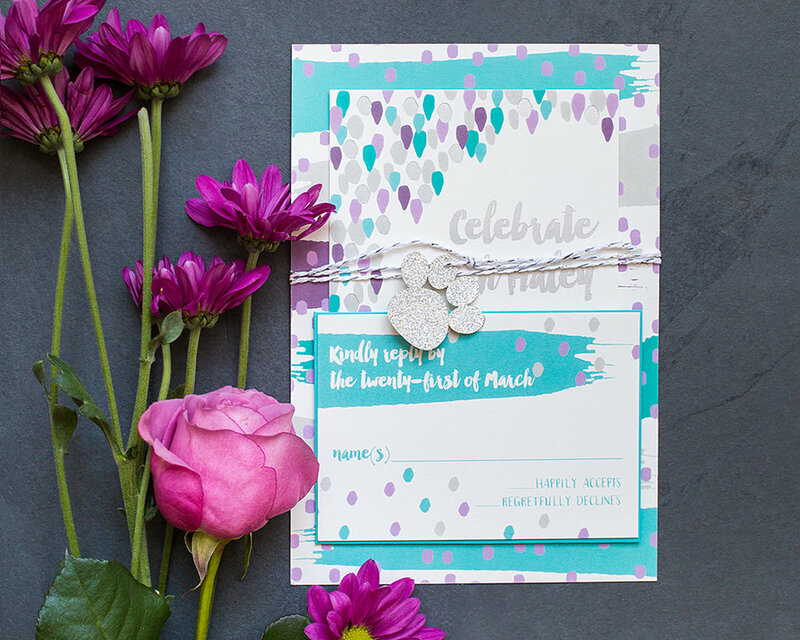 Life is full of occasions that call for celebrating, and we are here for more than just weddings! 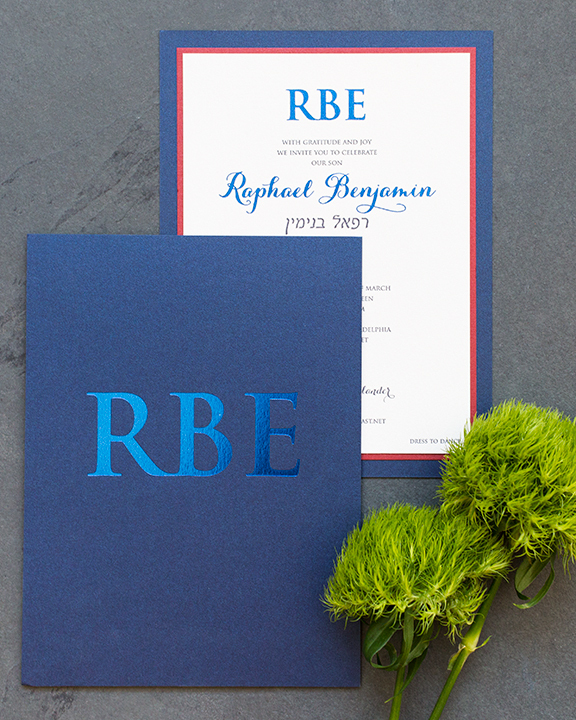 The celebration of your child's adulthood is a major milestone in their life, and an opportunity for them to express themselves and their personality with color, theme, and style. 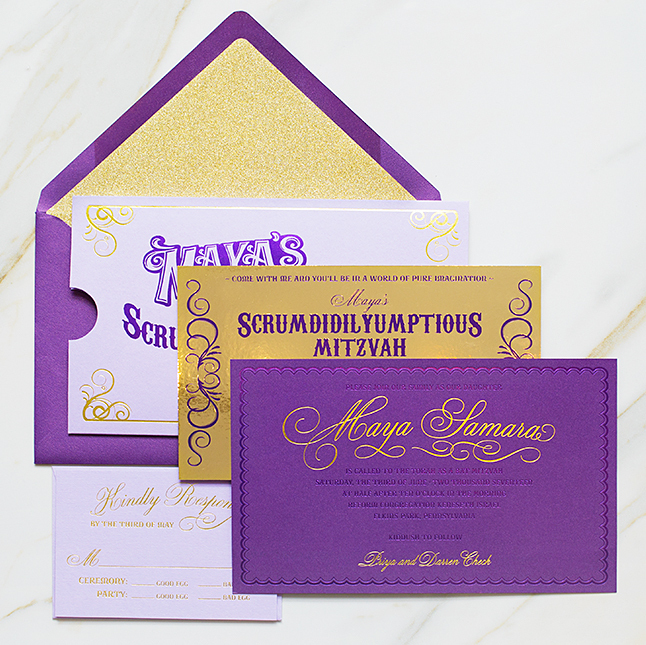 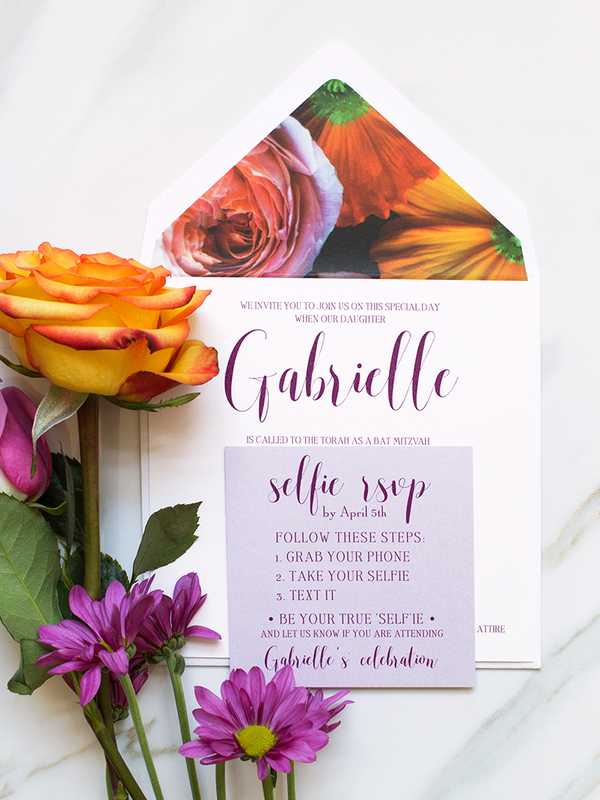 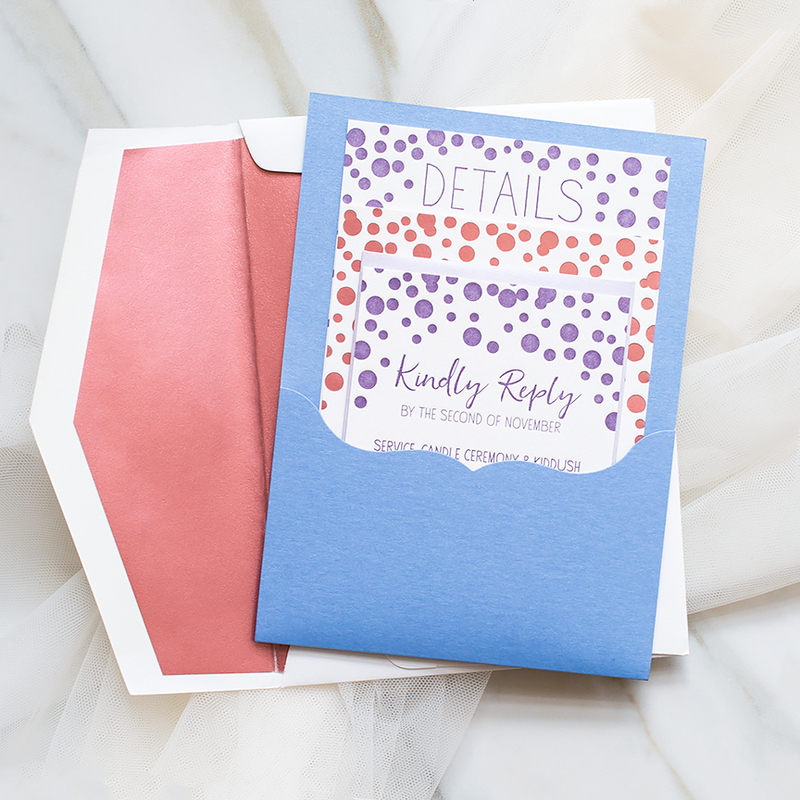 Whether you're going for bright and colorful, understated and sophisticated, or a little bit of both, invitations should speak to the significance of this special event. 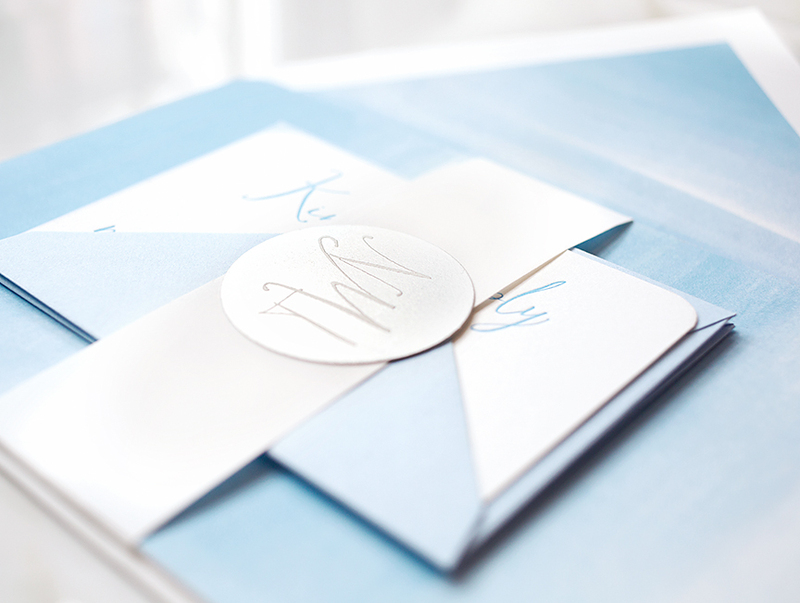 For the guests, invitations are the first look at what's to come! 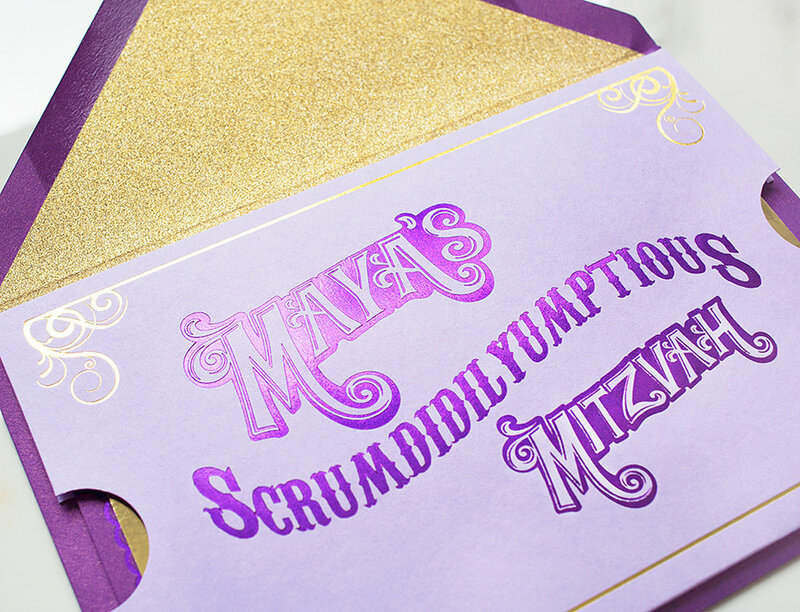 And for you, a forever keepsake from a very special moment in time.